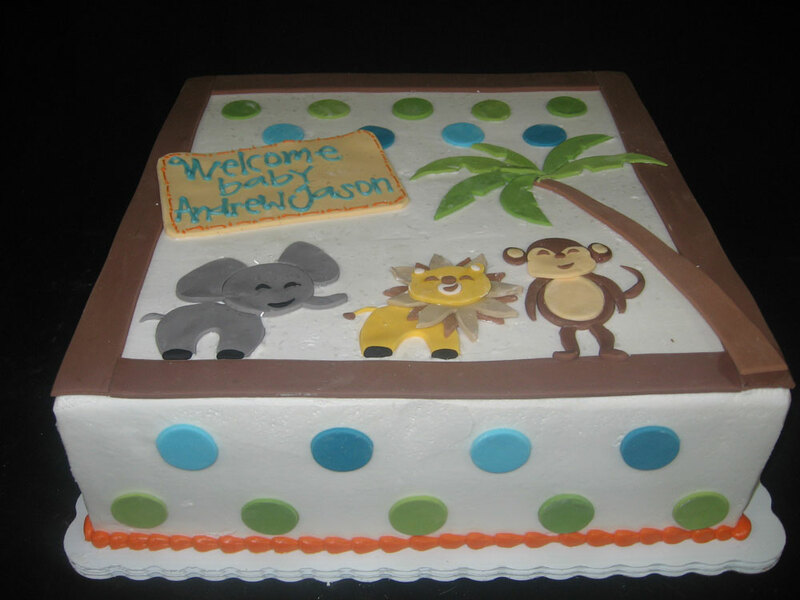 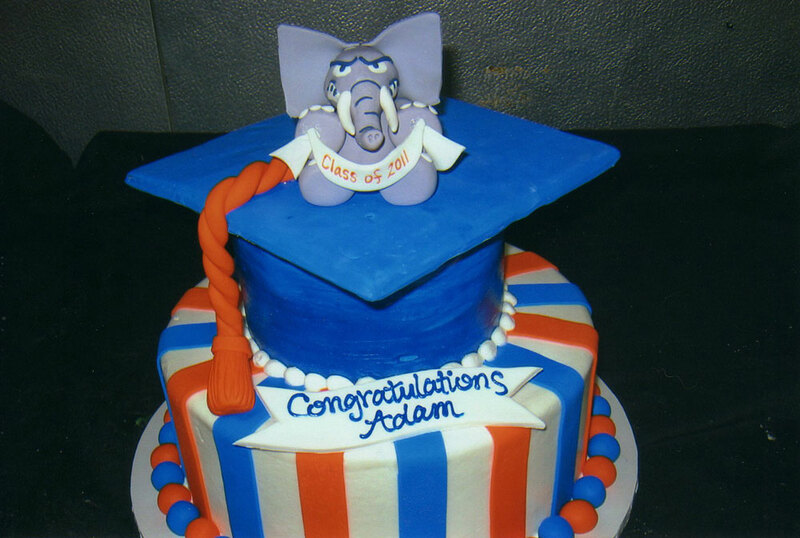 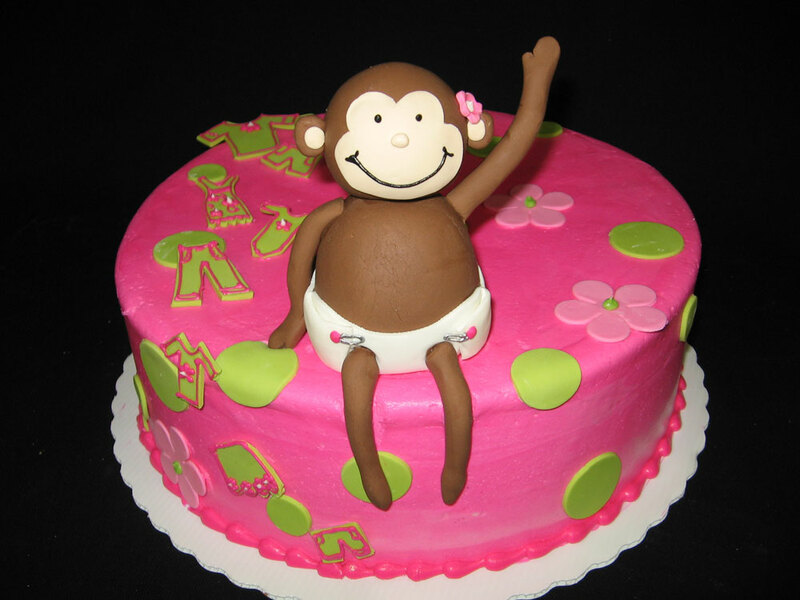 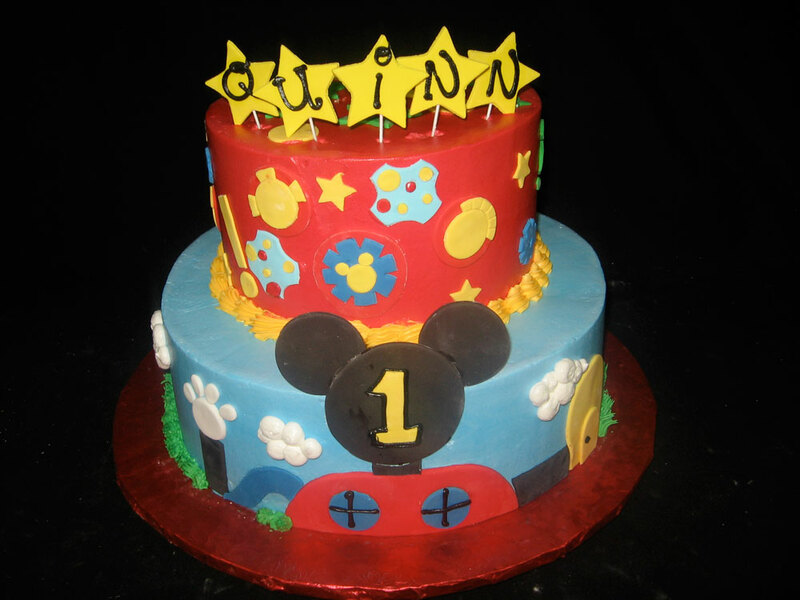 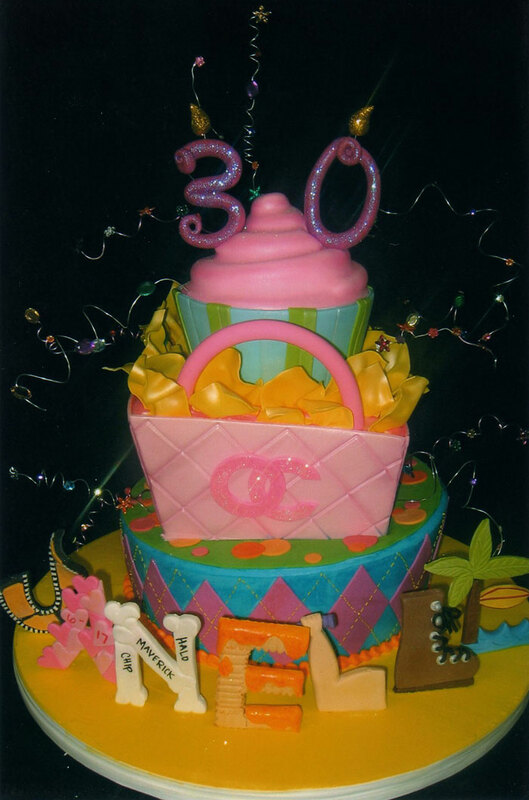 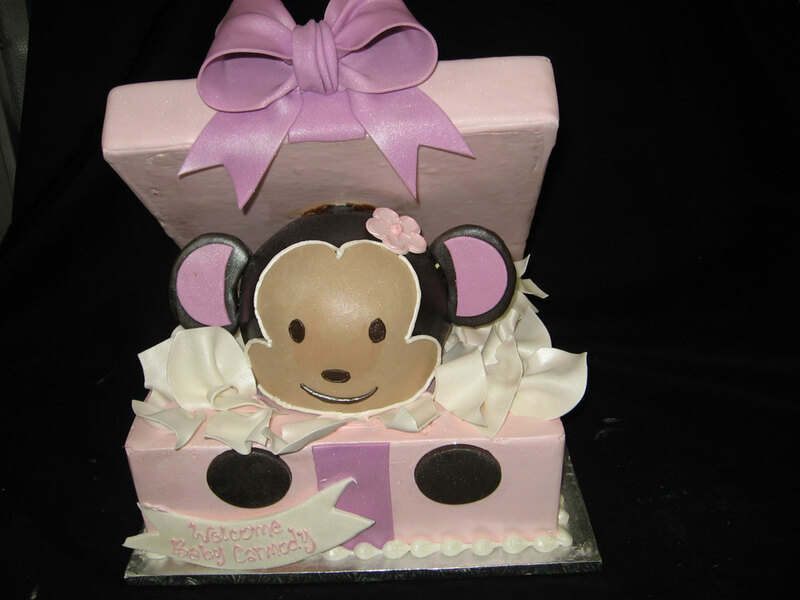 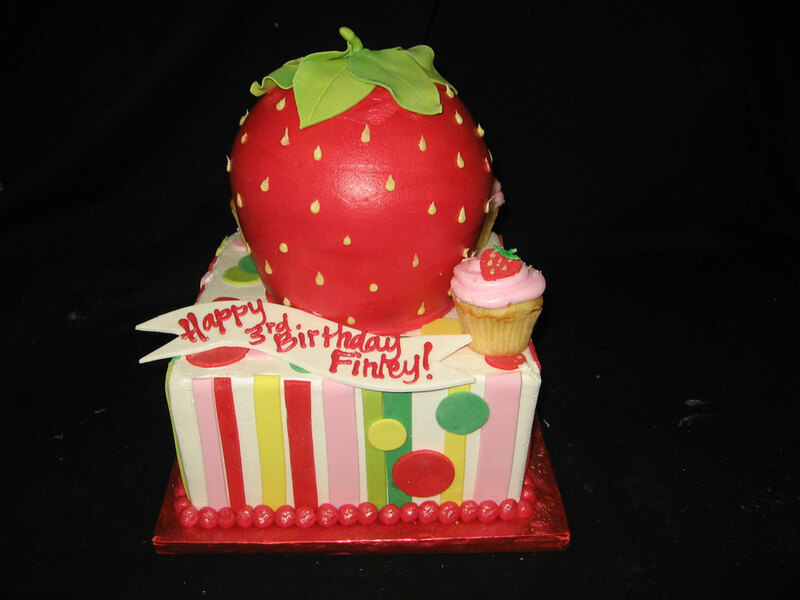 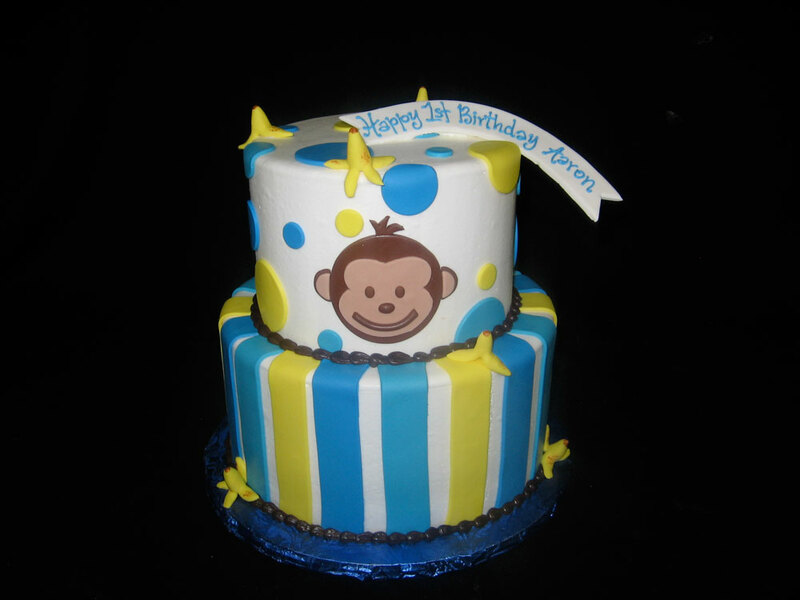 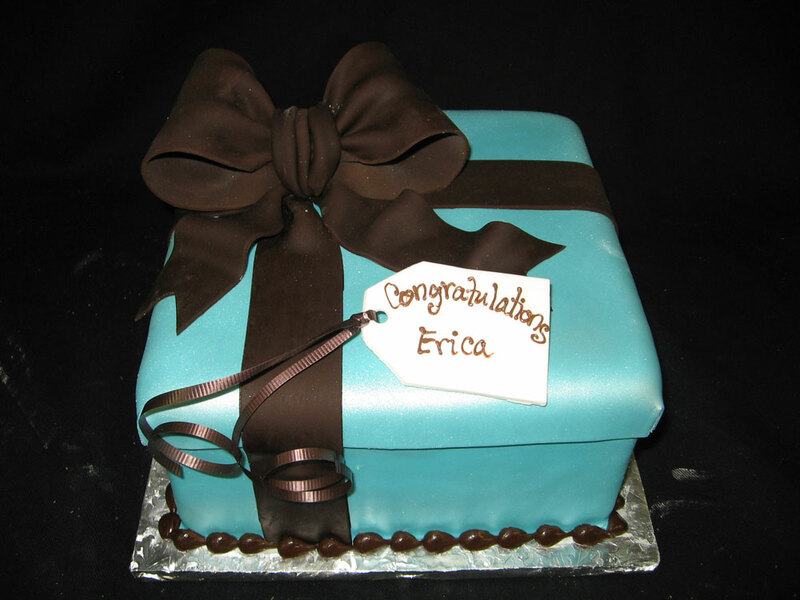 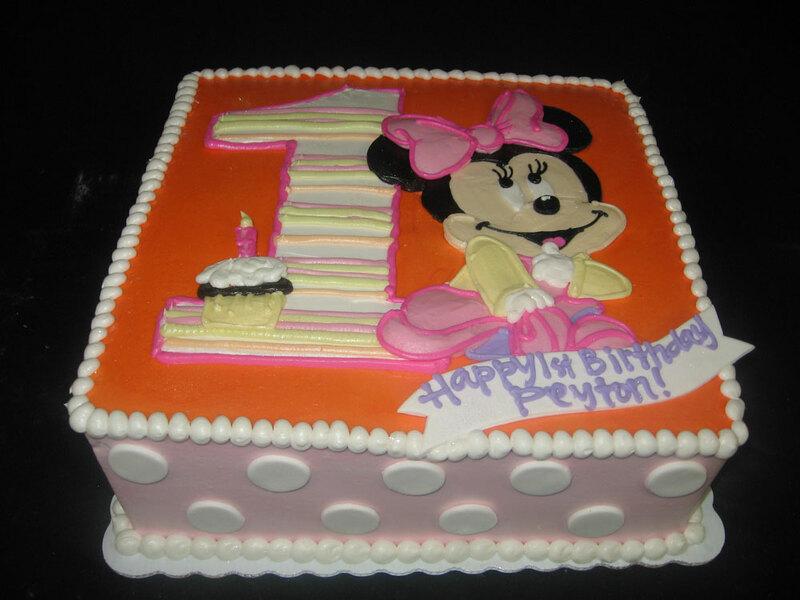 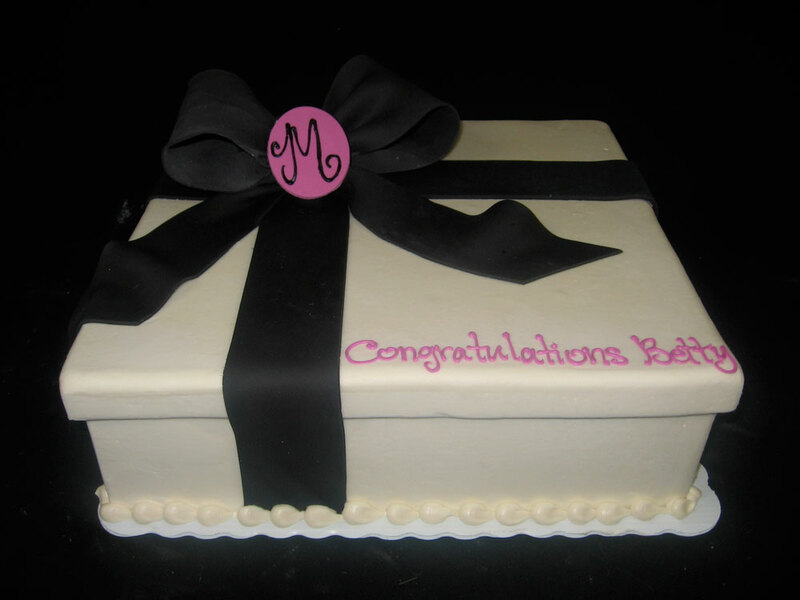 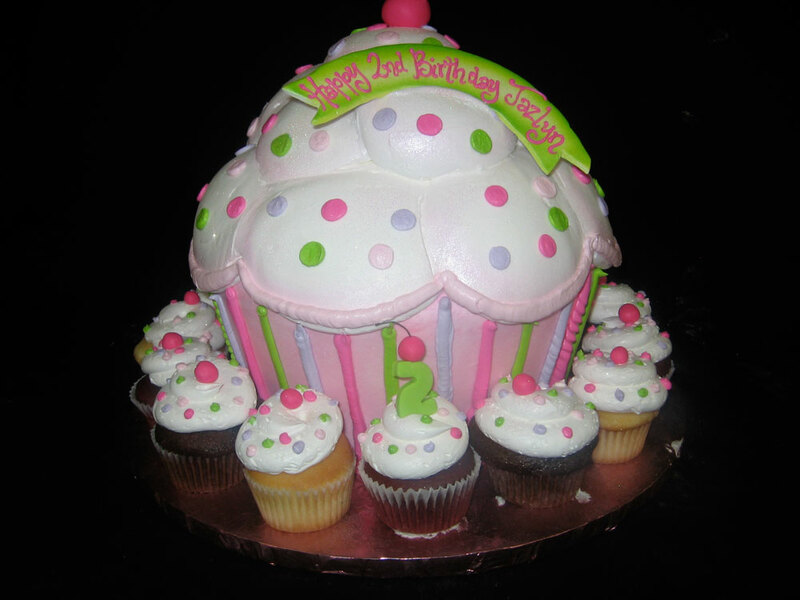 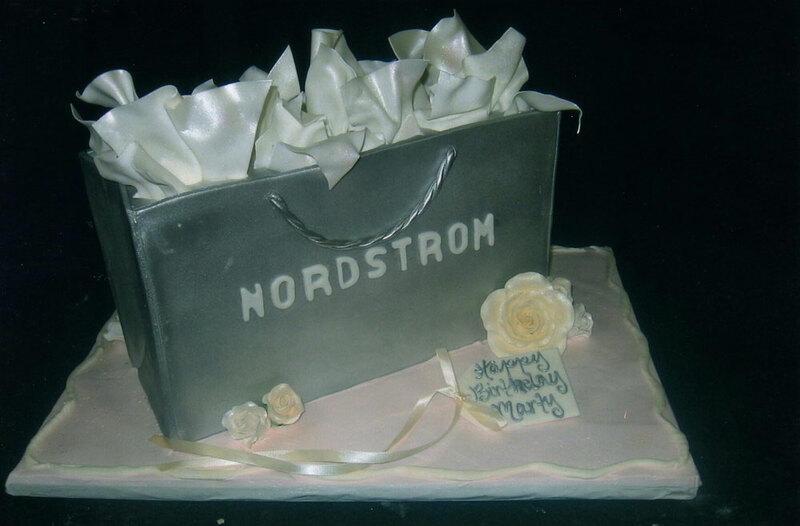 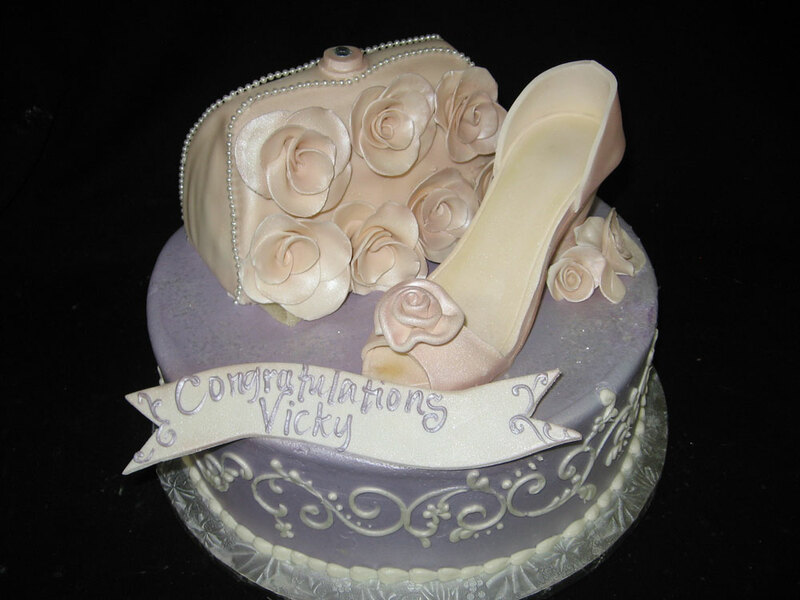 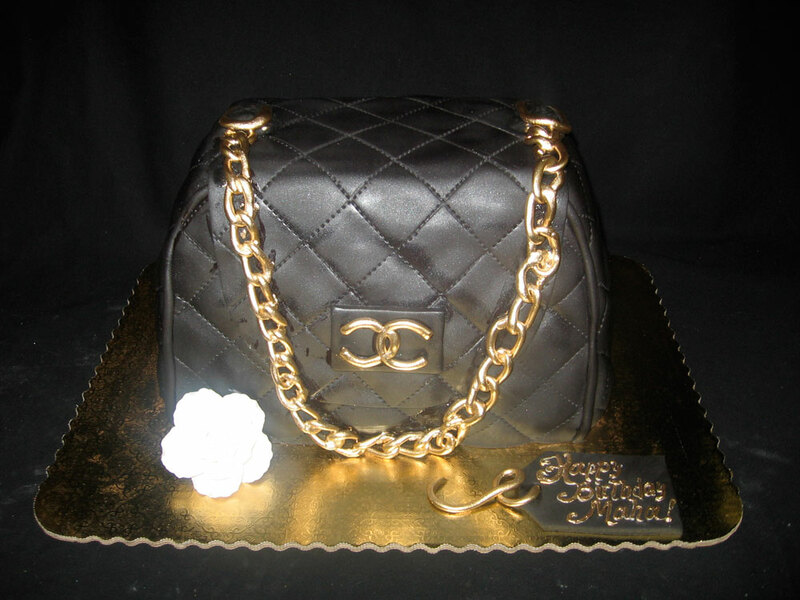 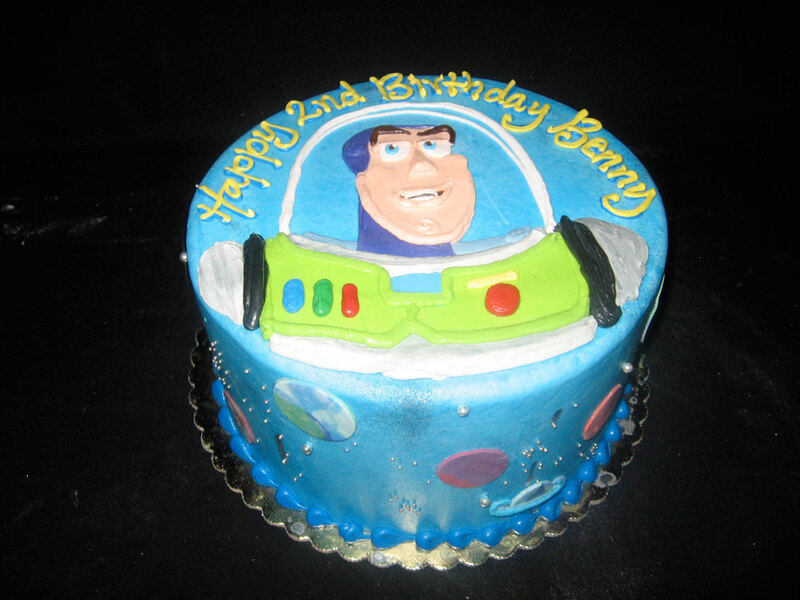 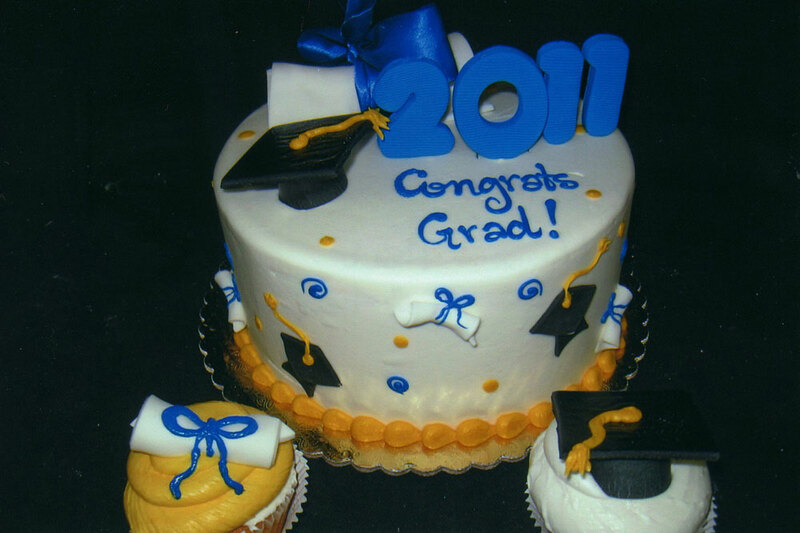 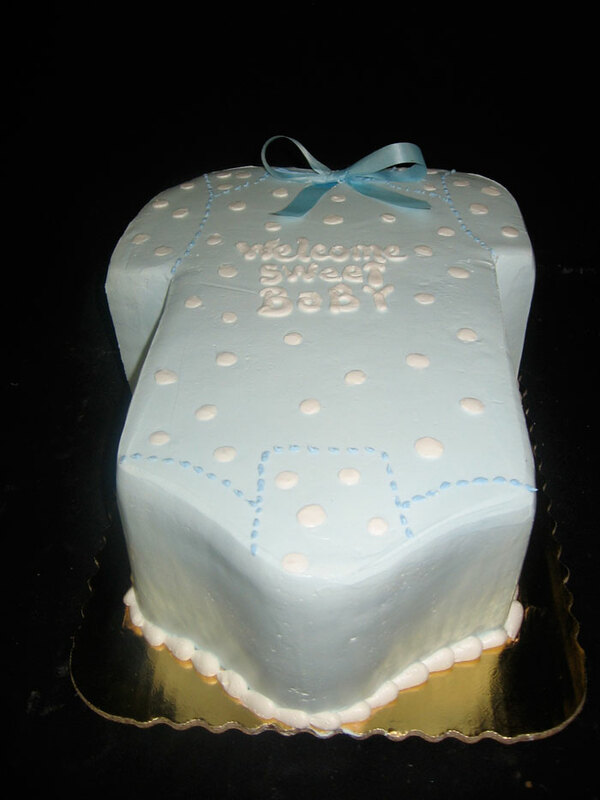 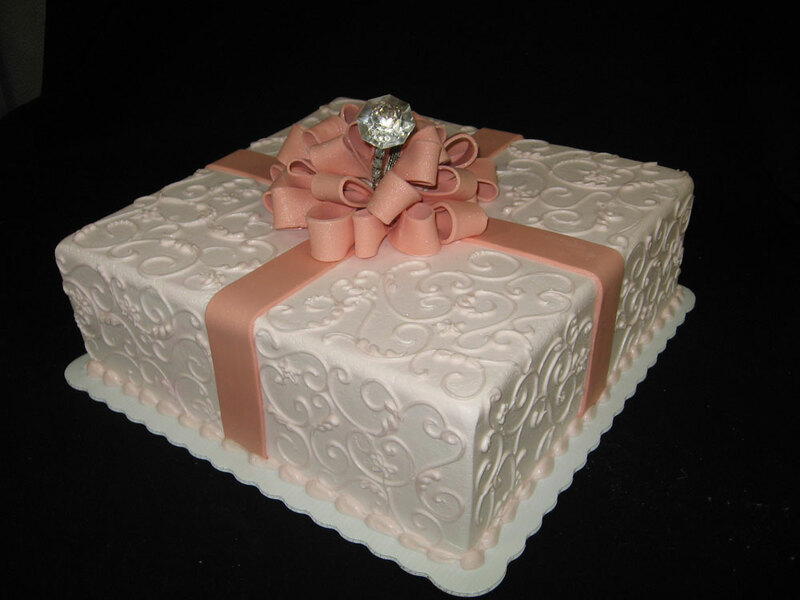 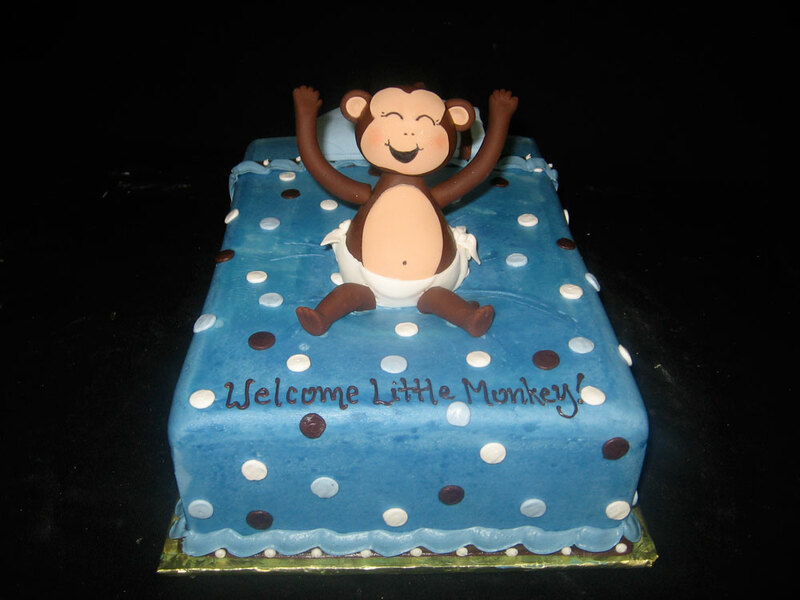 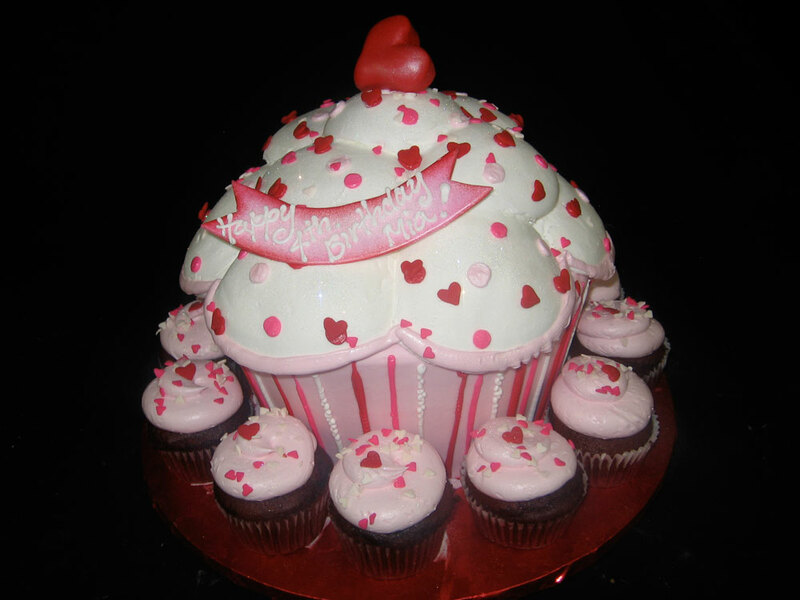 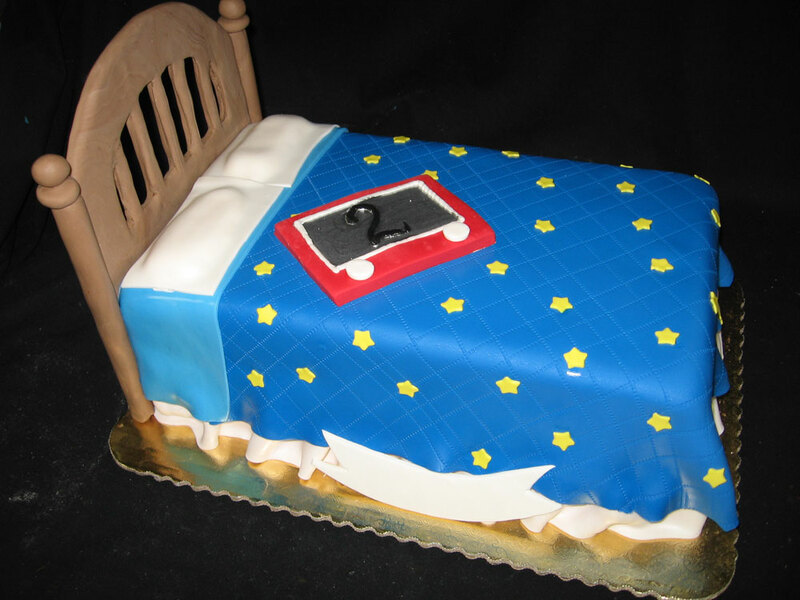 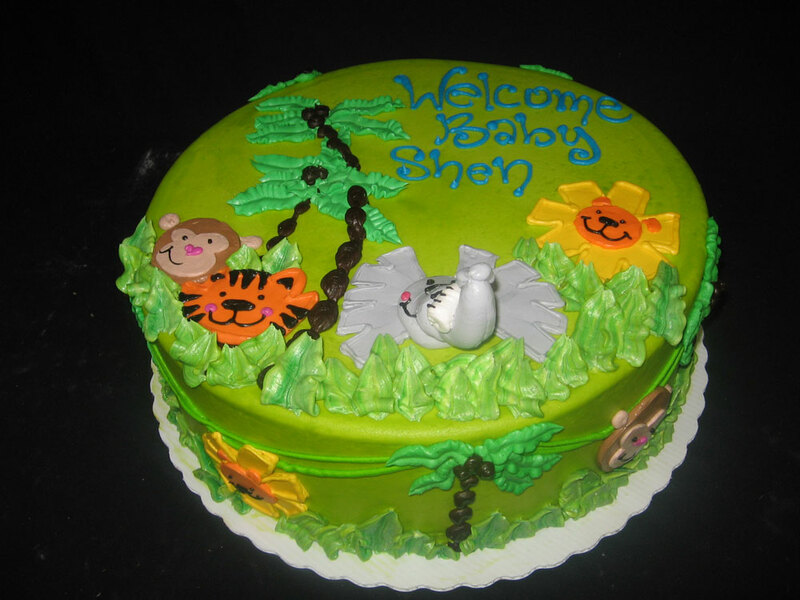 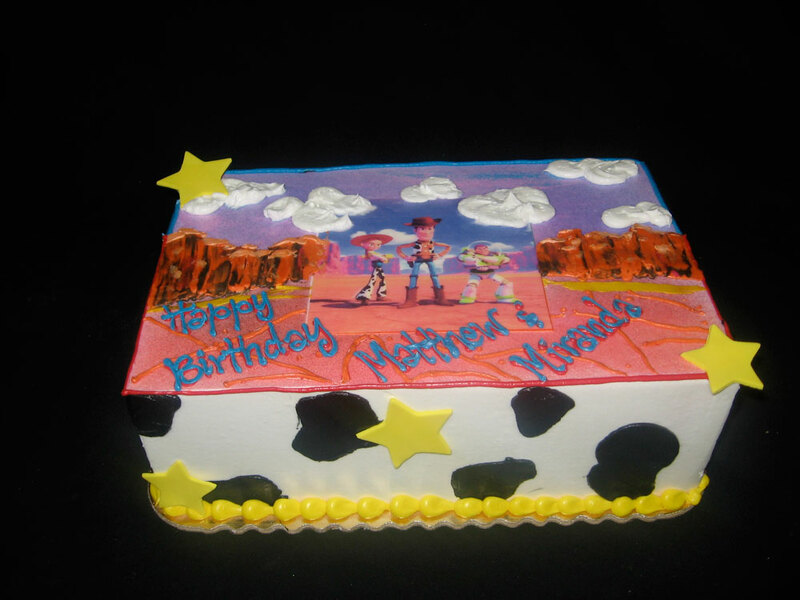 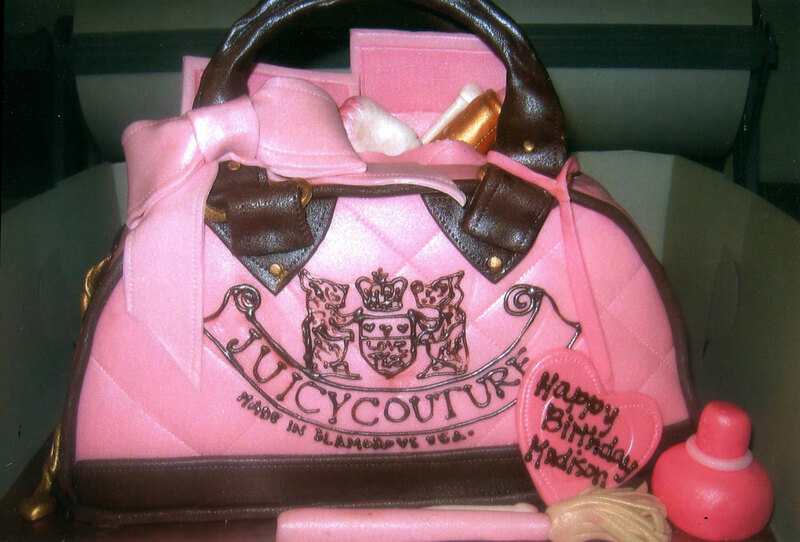 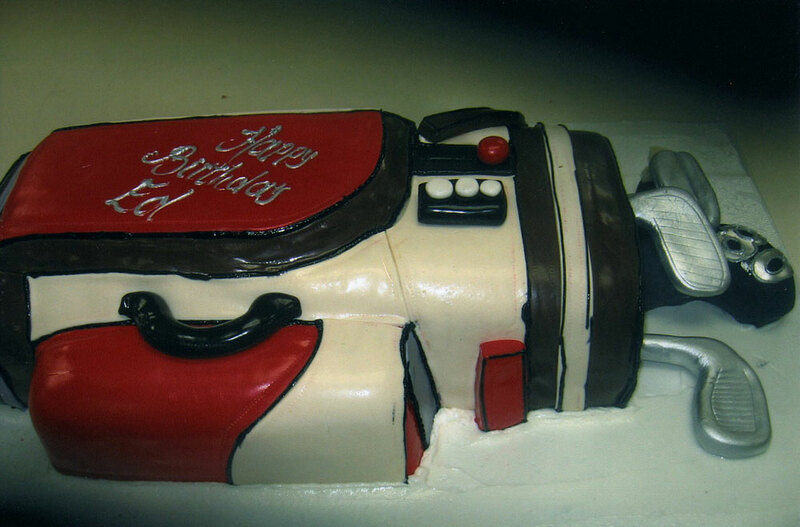 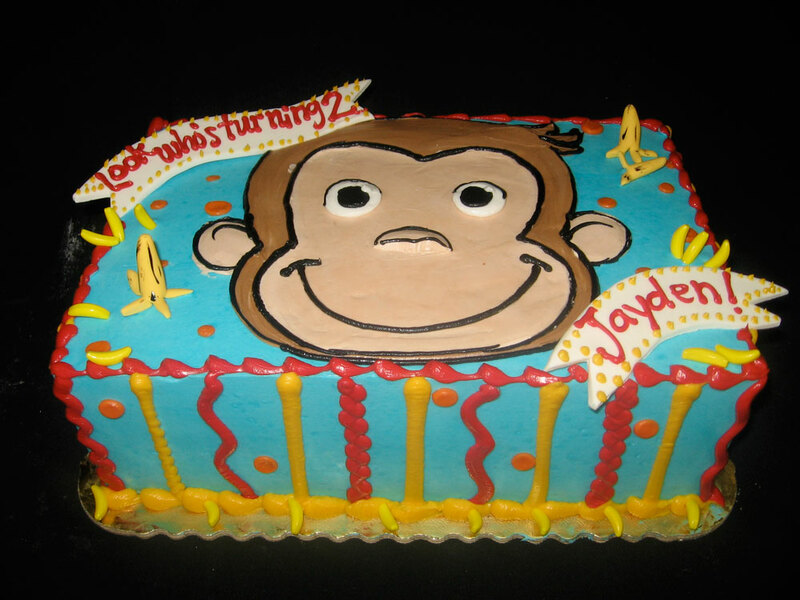 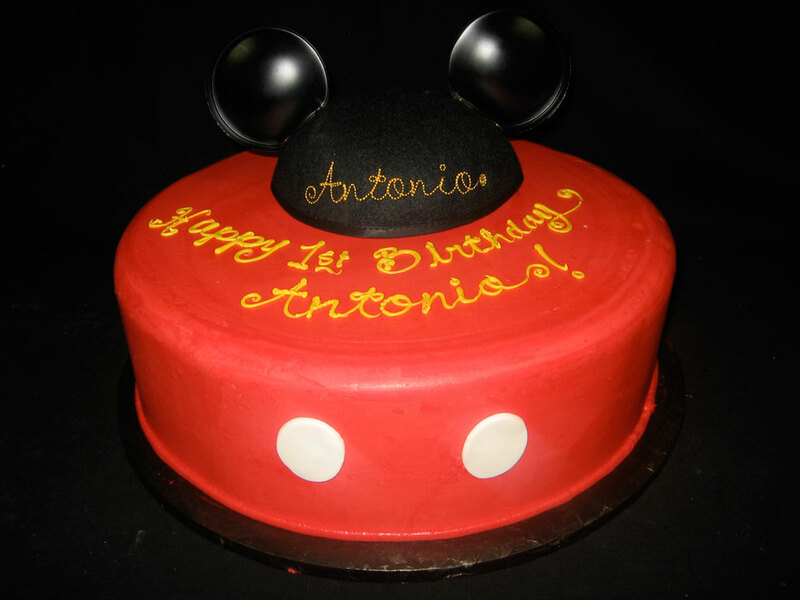 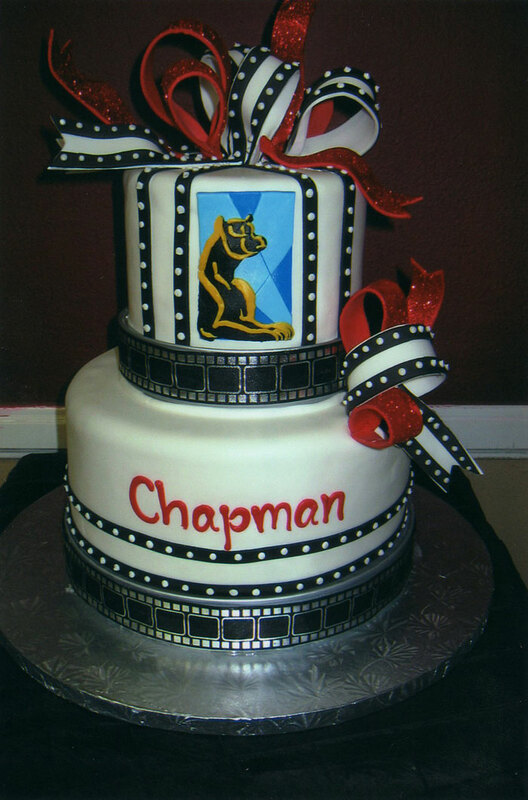 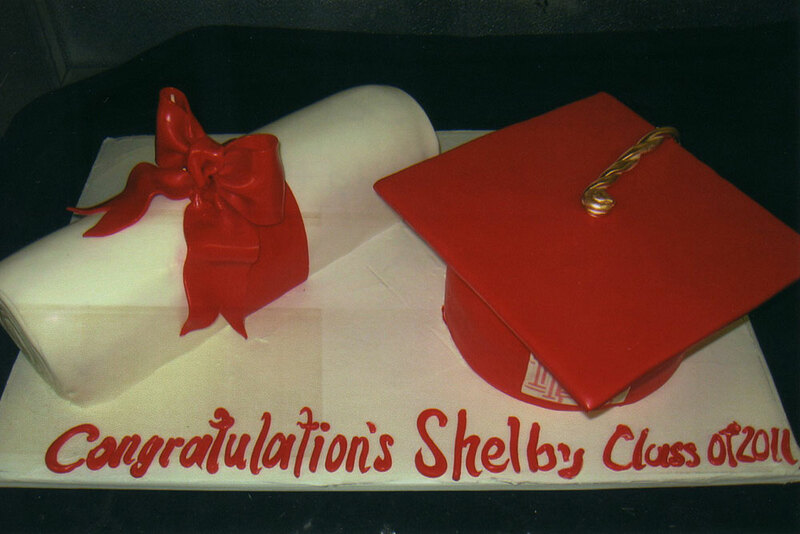 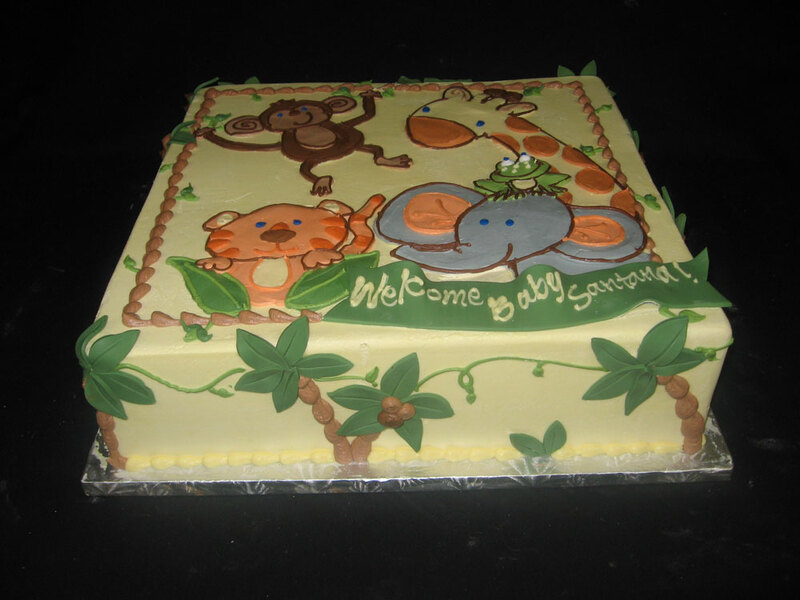 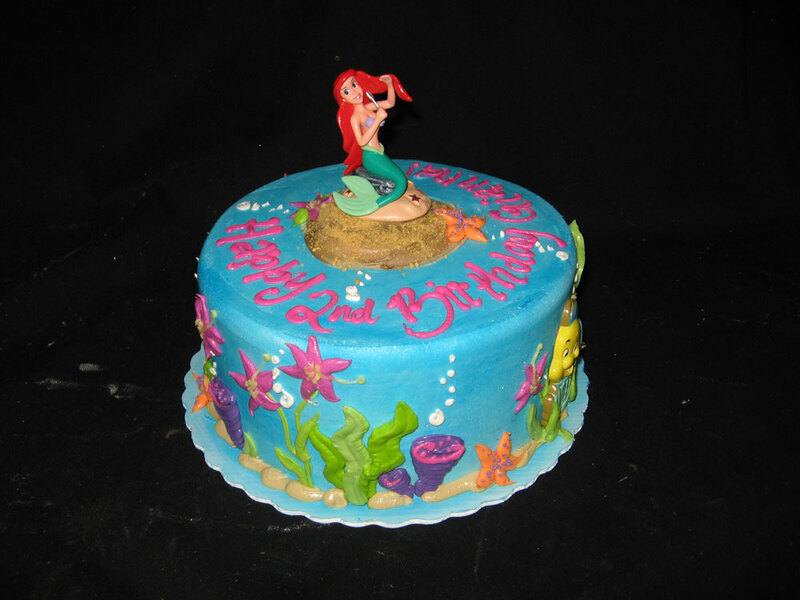 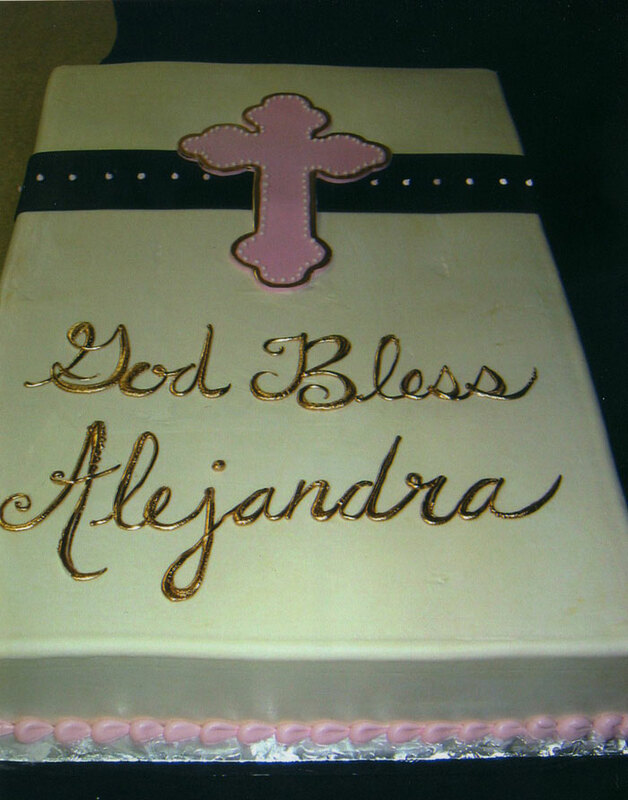 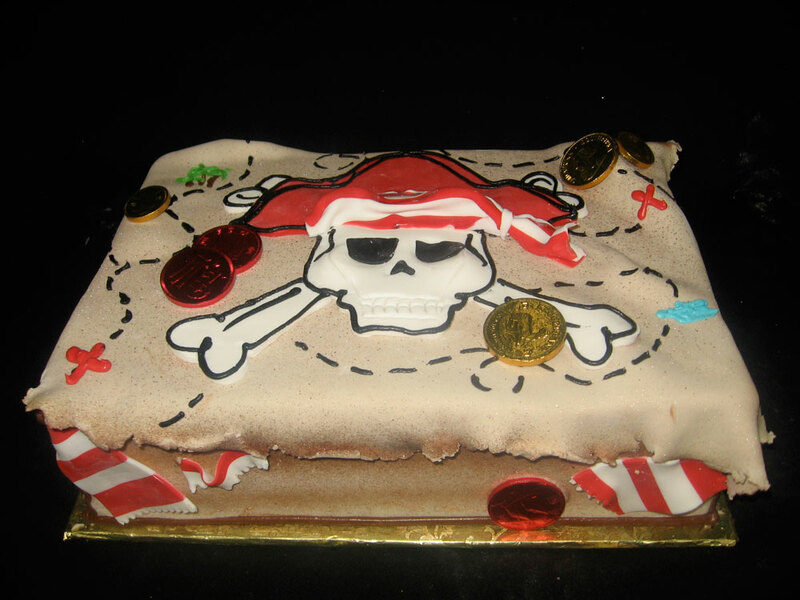 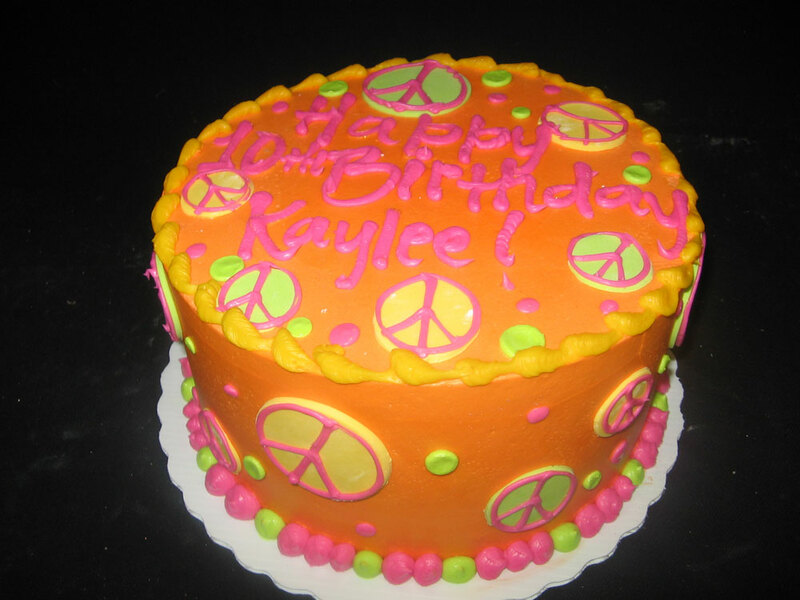 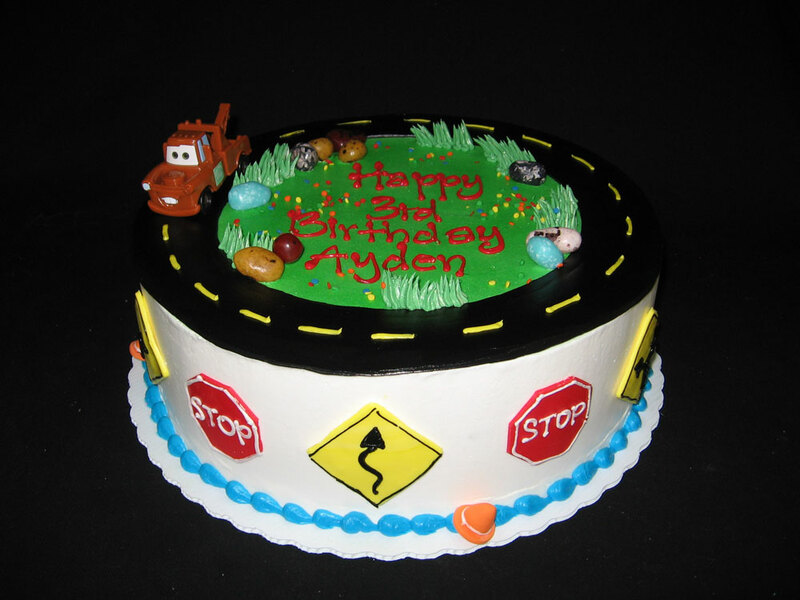 Creative Cakes has been creating special occasion cakes for over 30 years. 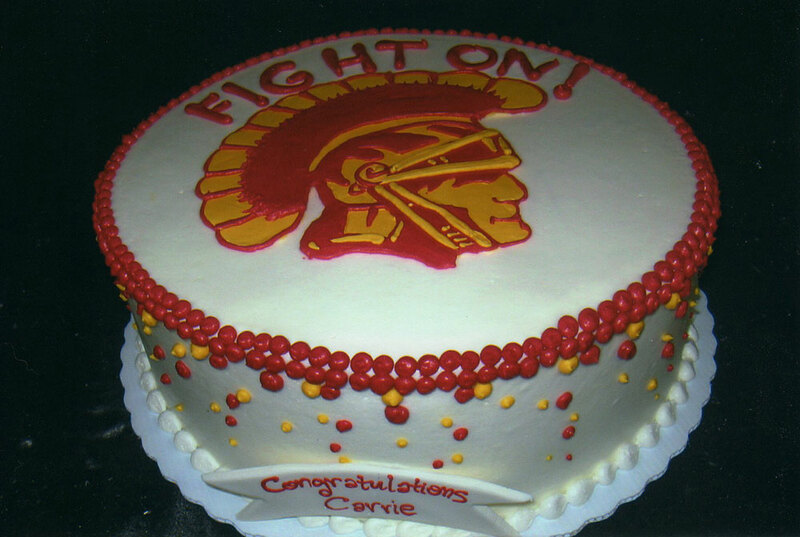 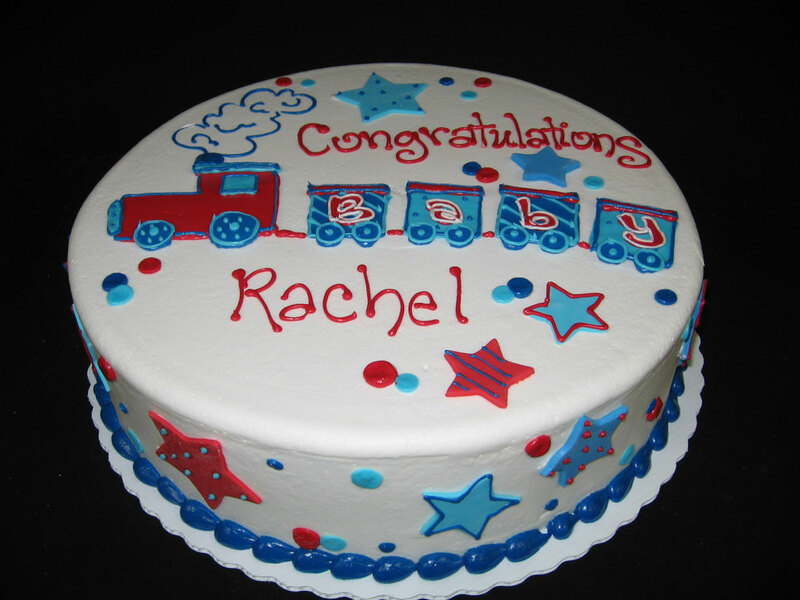 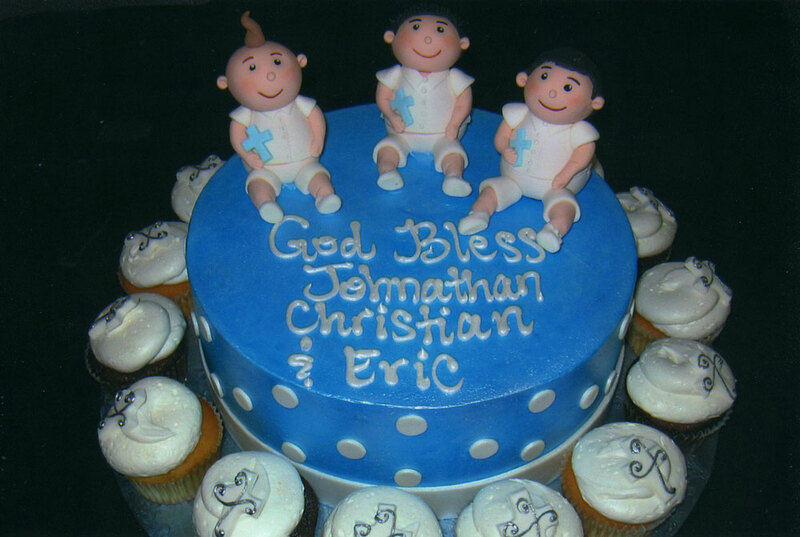 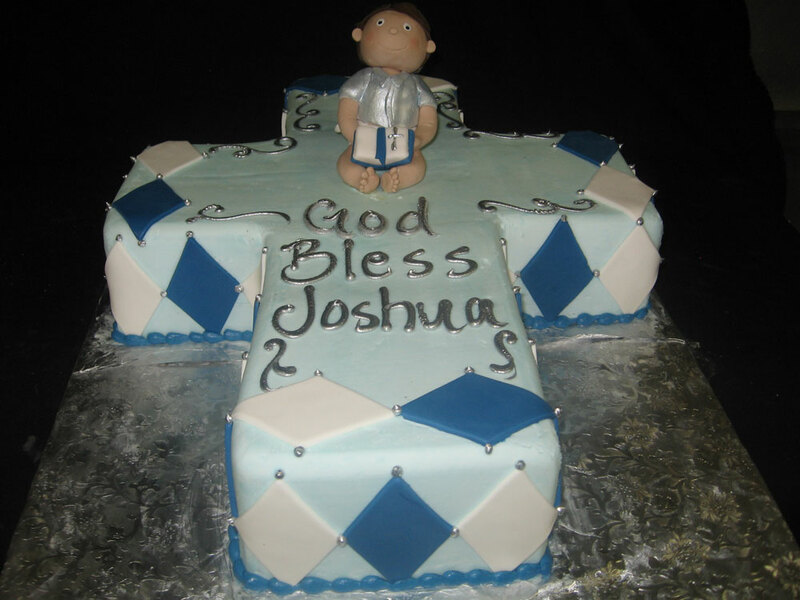 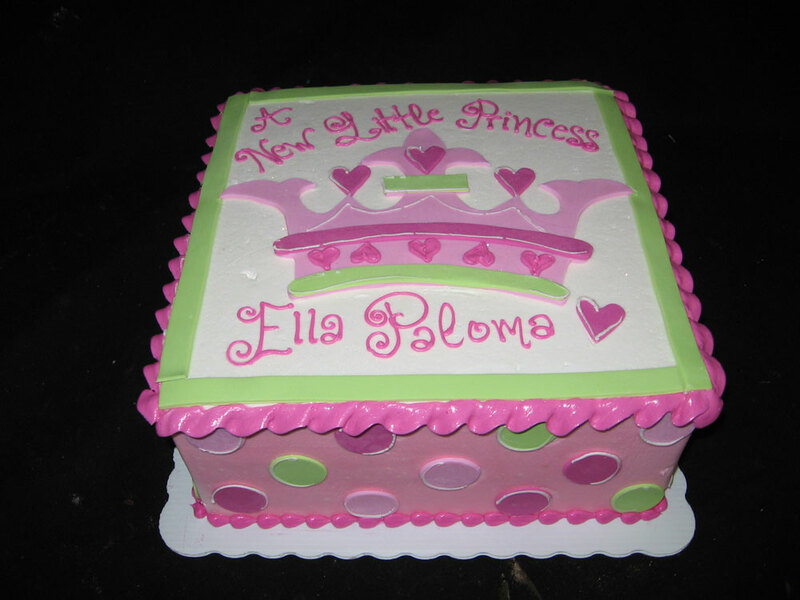 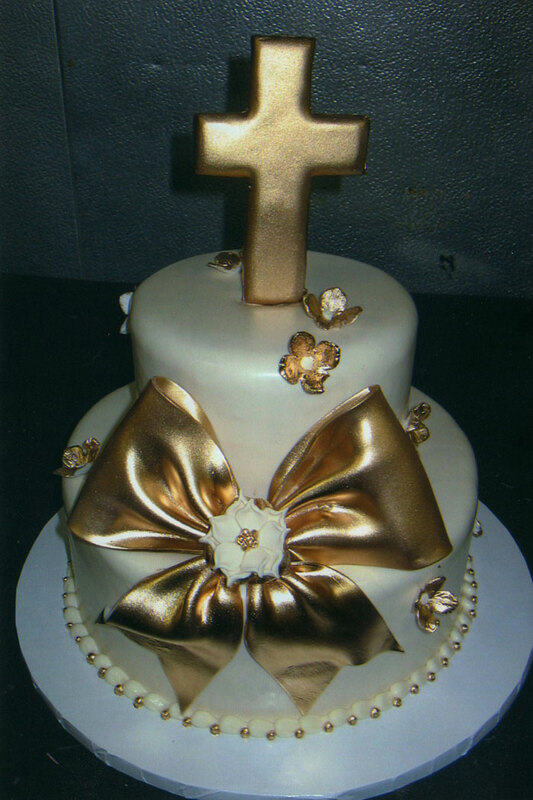 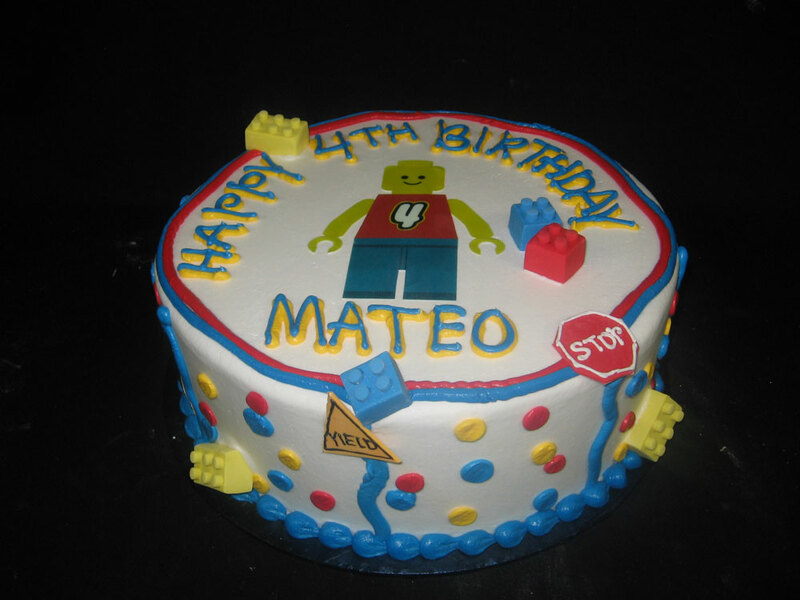 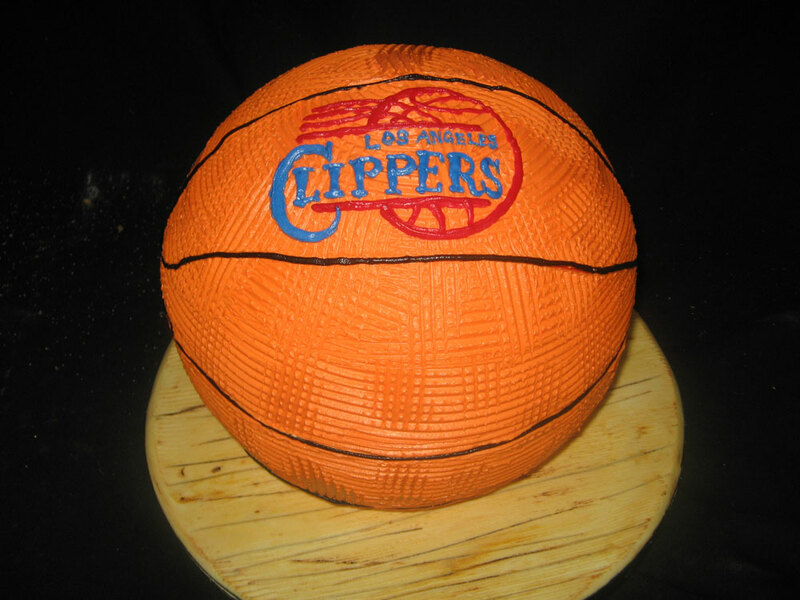 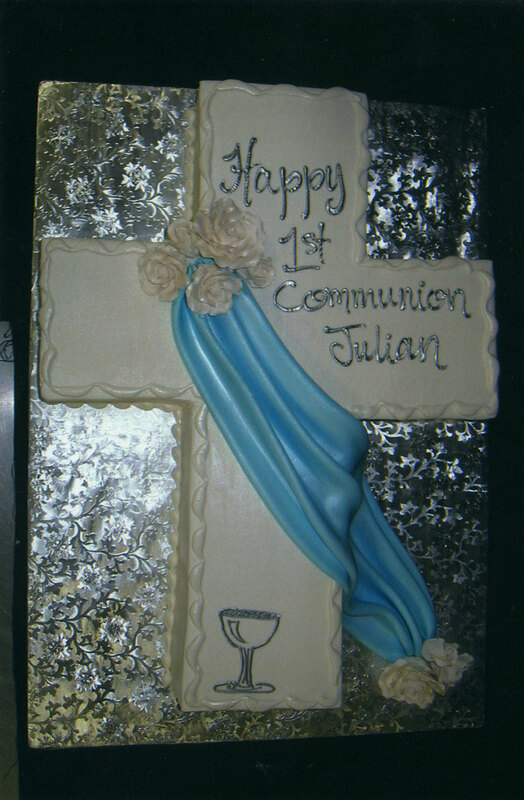 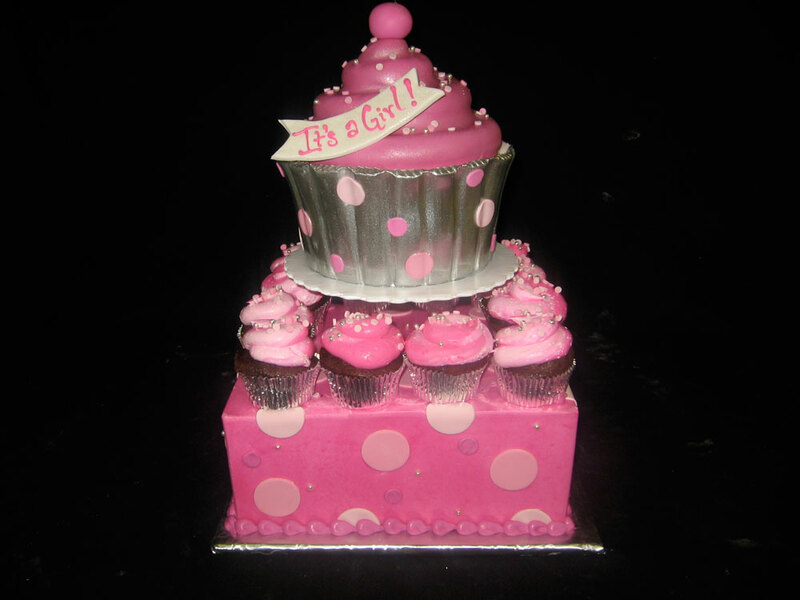 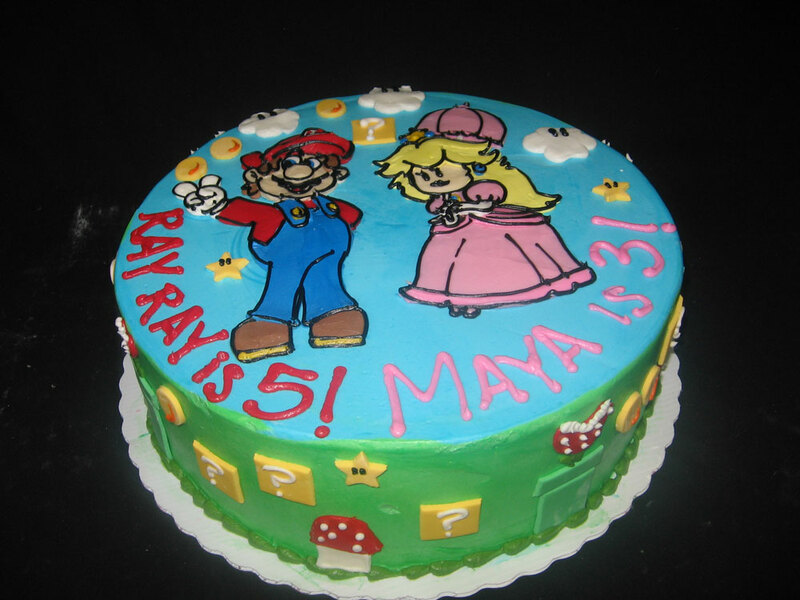 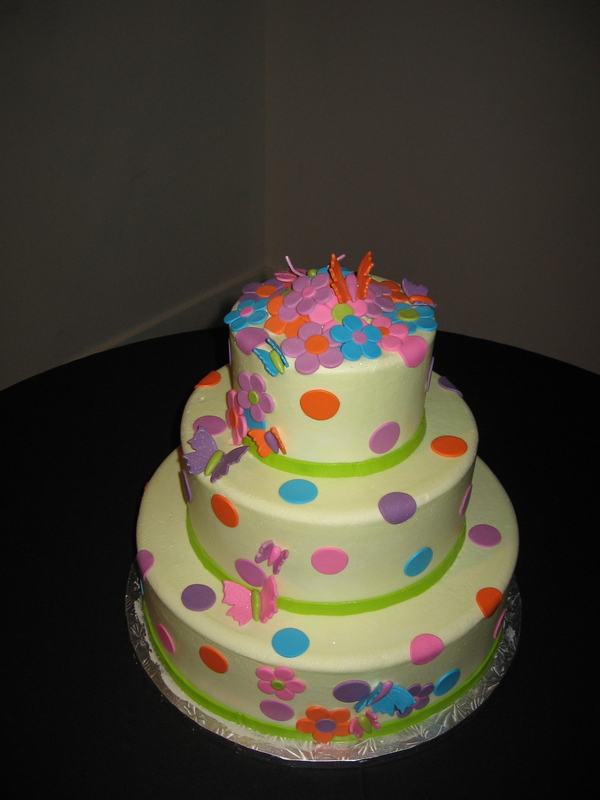 We offer cakes and cupcakes for Birthdays, Anniversaries, Bridal Showers, Baby showers, Baptisms, Graduations, First Holy Communions, Bar Mitzvah, Bat Mitzvah, Quinceanera, Bachelor and Bachelorette cakes & Grooms cakes. 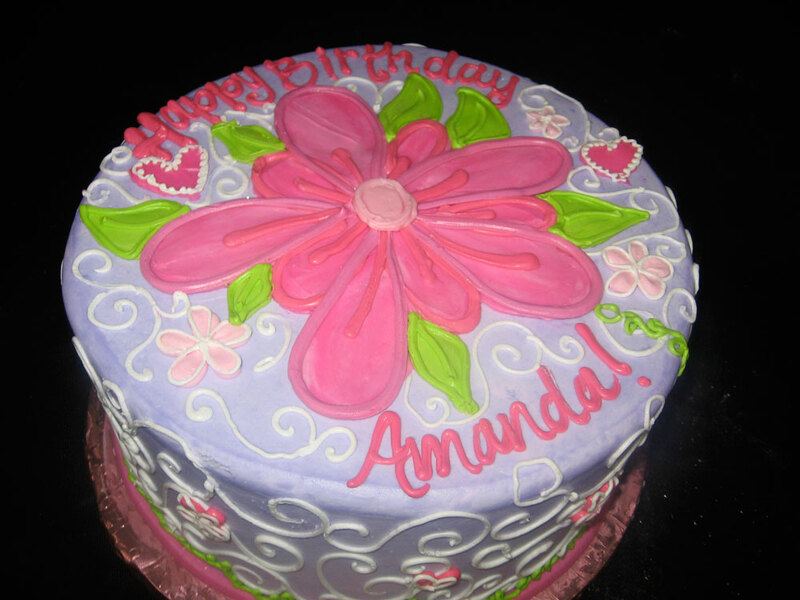 Our designers are on location to help customize any cake. 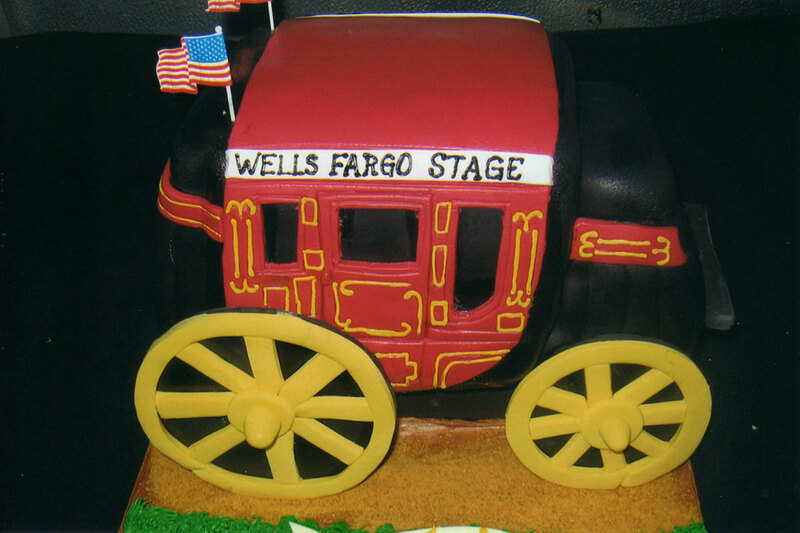 We take pride in every cake being the most memorable finale to any event. 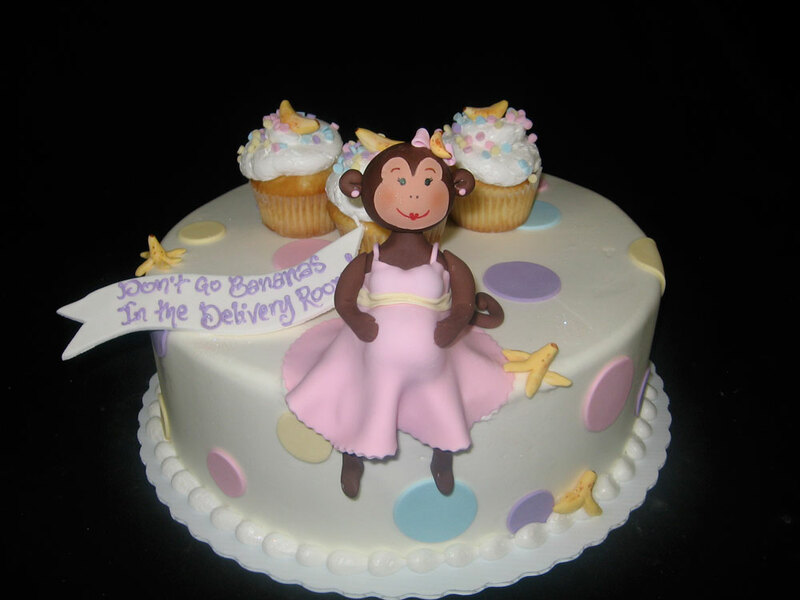 Delivery offered to businesses in Orange County between 9am-12 Monday thru Friday.